Ruth Mateus-Berr is Professor for Art and Design Education at the University of Applied Arts Vienna, an artist and researcher in Design at the Institute for Art and Society and is head of the Department of Art, Design, and Textile Didactics at the Institute for Art Sciences and Art Education. 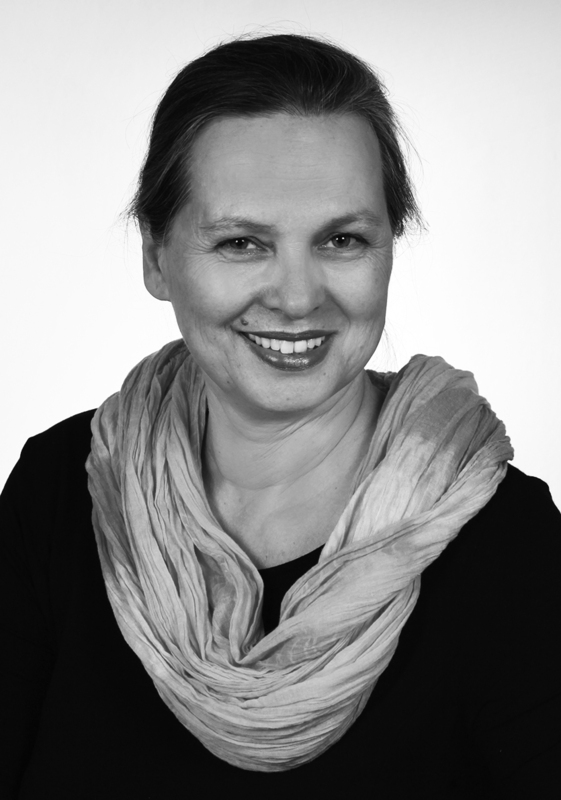 She has published several articles and books contributing to the fields of art and design, arts and design-based research, inter-/transdisciplinarity, health and education. She was educated as a secondary school teacher in art education and history, politics, and social studies, and holds a diploma in art therapy. She has held numerous lectures and workshops, and exhibited her artworks all over the world. 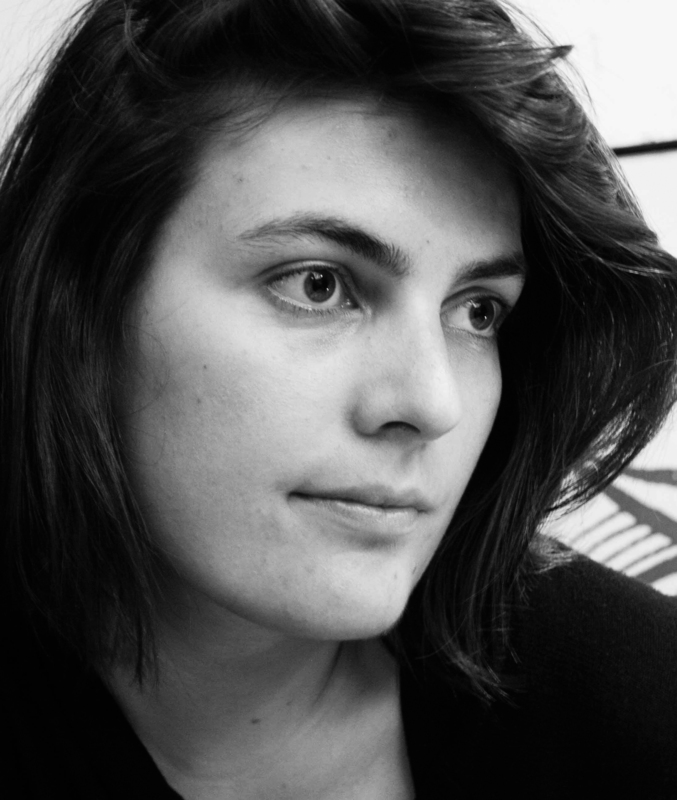 Cornelia Bast is an artist, social designer and art-based researcher at the University of Applied Arts Vienna. 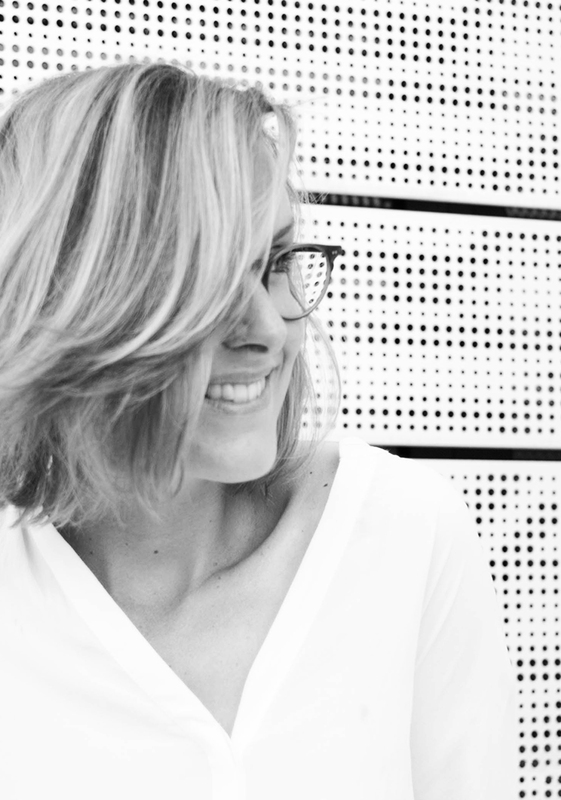 She graduated from a Higher Biochemistry School, worked as a midwife at the University Clinic Vienna and earned a BA in Applied Arts and Design Communication and an MA in Social Design – Arts as Urban Innovation at the University of Applied Arts Vienna. Her work oscillates between art, design and public performative interventions. She sees art and design primarily as media for social communication. Working in cooperation with non-profit institutions deepen insight into problems and strengthen the impact of her work. She is on the editorial board of dérive – Radio for Urban Research, and has presented her work at various international conferences. 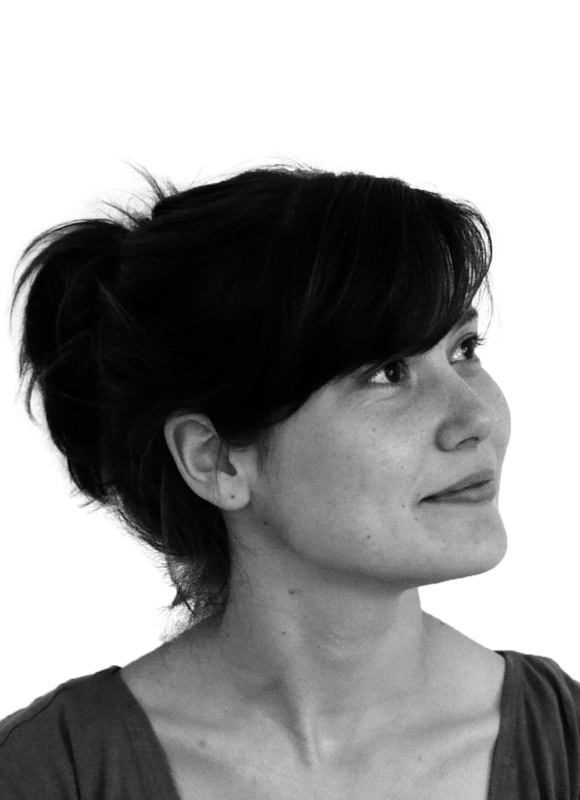 Antonia Eggeling is a designer and arts- and design-based researcher at the University of Applied Arts Vienna. She earned a BA in Industrial Design at the Folkwang University of the Arts and a MA in Social Design – Art as Urban Innovation at the University of Applied Arts Vienna. She also holds a certificate in Cultural Management. She specializes in societal participation, inclusion, aging, and individuals with special needs. An important part of her work is the participation of target groups in creative processes. She has presented her work at various international conferences and exhibitions. Elisabeth Haid studied art history and architecture in Innsbruck and Madrid. 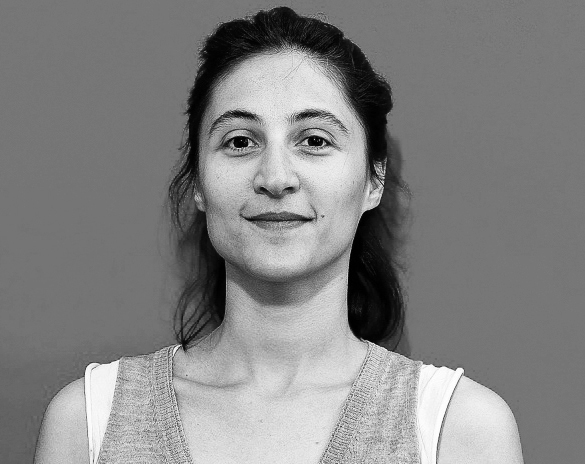 She works on architectural, curatorial and interdisciplinary artistic projects and is a research associate at the University of Applied Arts Vienna. Her work combines theoretical and practical approaches, exploring speculative ideas and tackling socio-cultural and environmental issues in the realms of architecture, urban studies and art. She has participated in exhibitions internationally and published various texts regarding architecture, contemporary art and urban studies. Her work has been recognized by multiple awards and scholarships. In 2015 she co-founded Kunstverein EXTRA. 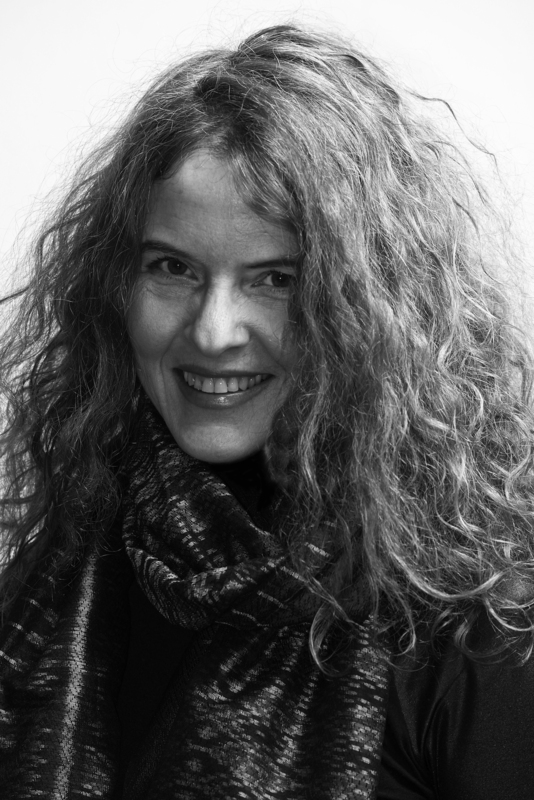 Pia Scharler is a designer based in Vienna and Milan. She studied Industrial and Graphic Design at the University of Applied Arts Vienna. Since 2009 she has been working for and with the Italian-Swiss design studio Walking-Chair. In 2011, she won the BrotherWin Award, an international competition dealing with preventing the desert from spreading further into Beijing. From 2011 until 2012 she studied abroad at Tongji University in Shanghai. Her industrial design diploma focused on sign language in education and on service design for children and their surroundings. Her diploma in graphic design dealt with a global view of art education, the structure of the university, and its TouchUp and AddOns. In 2014, her poster designs for the NOWOW cinema were selected as among the best 100 from Switzerland, Germany and Austria. Her focus is on surfaces with a haptic approach. She currently is the Creative Director of a number of magazines, one of them being the Vienna-based magazine Fleisch. Together with Gerhard Jordan she founded getusedto.it. is art educater (Mag.art.) and visual artist (MA) focussing on side-specific artistic works that evolve over long periods of time. She is working in the field of artistic research / film, she teaches video at the University of Applied Arts Vienna and is the co.founder of SuK – buero for cultural implication. As D.A.S combines various fields and involves the realms of arts, design, health care and urbanism, we are working with national and international partners from various fields of expertise. President of Alzheimer Austria since 2000 and person-centered psychotherapist in independent practise in Vienna. Teaching therapist at „Vereinigung Rogerianische Psychotherapie“, specialist therapist for cognitive training. She was vice president of Alzheimer Austria from 1992-2000, long- term board member of Alzheimer Europe and 2006 Alois Alzheimer Award winner. Dr. theol. and Dr. rer. soc., emeritus professor at the Institute of Sociology at the Justus-Liebig-Universität, Gießen. Chairman of Aktion Demenz, which focuses on dementia-friendly communities in German-speaking countries. Author of „Das vierte Lebensalter. Demenz ist keine Krankheit“, Munich 2013 and „In Ruhe sterben“ (with Andreas Heller), Munich 2014. Head of inpatient care at CS Caritas Socialis since 2001. Hallwirth-Spörk established the nursing model of maieutics and was project coordinator for “Hospice culture and maieutics” (further development of palliative care), „Lichtprojekt“ (increased well-being of people with dementia through biologically effective light) „Demenz weiter denken“ (awareness-raising in children, relatives, voluntary dementia companions, dementia-friendly district 3). Head of the Institute for Palliative Care and Organisational Ethics (IFF-Fakultät der AAUniversität Klagenfurt, Vienna). The institute deals with the question of caring culture and care for elderly, dementially altered people and the dying within a postmodern society. Sociologist and, in 1990, founder of the Centre for Social Innovation (ZSI) in Vienna, conducted the first degree course “Master of Arts in Social Innovation” at Danube University, Krems and serves as president of the European School of Social Innovation (ESSI). Since its inception in 2004, he has been a member of the jury of Sozialmarie (International Award for Social Innovation). Works as a perceptual psychologist, whose research area is empirical visual aesthetics. He is head of the Psychological Institute for Foundational Research at the University of Vienna, co-founder of the interdisciplinary research platform Cognitive Sciences and president of the International Association of Empirical Aesthetics. Leder studied psychology in Düsseldorf, Bonn and Aachen, gained his PhD in Fribourg, and habilitated at FU Berlin. He has completed international research placements at ATR Japan, Swinburne College, CUNY NY, USC, UCSD, among others. is the Assistant Director for Community and Access Programs at The Museum of Modern Art (MoMA). She is responsible for developing programming for visitors with disabilities and in collaboration with community-based organizations. She also teaches gallery programs, including a seminar at the Museum for medical students from Columbia University. In 2009, Carrie coauthored Meet Me: Making Art Accessible to People with Dementia. Künstlerin und Sozialarbeiterin, spezialisiert auf die Themenbereiche Altern, Alter und Gedächtnisverlust. Der Fokus ihrer künstlerische Arbeit liegt auf der Erforschung von Demenz und deren Auswirkungen auf Identität, Beziehungen und „meaningful engagement“ fokussiert. Monika Natlacen Has been working as a freelance dementia carer since 2010 and has served as vice president of the self-help group Alzheimer Austria since 2013. A supporter and companion of the self-help group „ProMenz“ (people with forgetfulness), she also works as a Validation® Teacher since 2016, memory coach in adult education and in the aged care services since 2014. NLP Resonanz®-Practitioner. Has been teaching at the Folkwang Universität der Künste since 2008, specialising in Composition and Industrial Design and has been heading the studio „Gesellschaft in Bewegung“ within the Graduate Programm Heterotopia Gestaltung since 2014. Apart from a variety of projects with the emphasis on Participatory & Social Design, she is also involved with interdisciplinary projects. In 2015 she initiated and conducted the participatory, interdisciplinary Folkwang „Demenz“ LAB. Medical nurse and CH deaconess, works as a supervisor DGSv, life and bereavement counsellor and as an author. Her field of attention constitutes an individual change of perspective: Learning from people with dementia or MmD, which means „Mutig miteinander Dasein ist ein erster Schritt”. Germanist, fine artist and PhD student at IFF/Vienna, originally from Wiesbaden (G). For 15 years he has organised artistic groups for people with dementia. At exhibitions, in lectures and educational seminars he relates his individual and inspiring views of people with dementia. He is currently researching the relationship between aesthetics and dementia for his PhD paper at IFF/Alpen-Adria Universität Wien.